*Restrictions apply – call today for details. 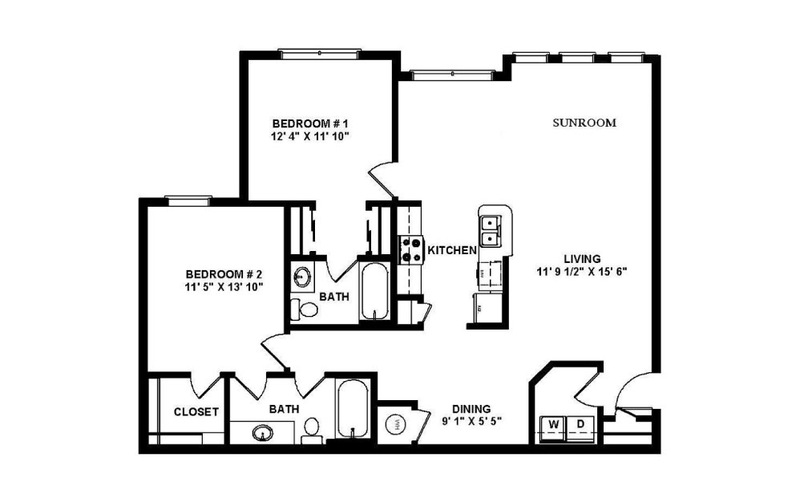 2 Bed | 2 Bath | 1217 sq. ft.
© Copyright 2019 Element Carolina Bay.